Events in 2019 (as well as 2018, 2017 and 2016) have confirmed — with complete certainty — that the power elite have lost control. Each day brings more revelations about the pervasive crime and corruption at the highest echelons of government, corporate and NGOs around the globe. In fact, the speed of radioactive disclosures about VIP wrongdoing the world over is so fast and furious that it appears to be happening by purposeful design. In point of fact, the entire Global Control Matrix, that exerts ironclad control over the Earth realm, has been surreptitiously and painstakingly knit together over millennia. 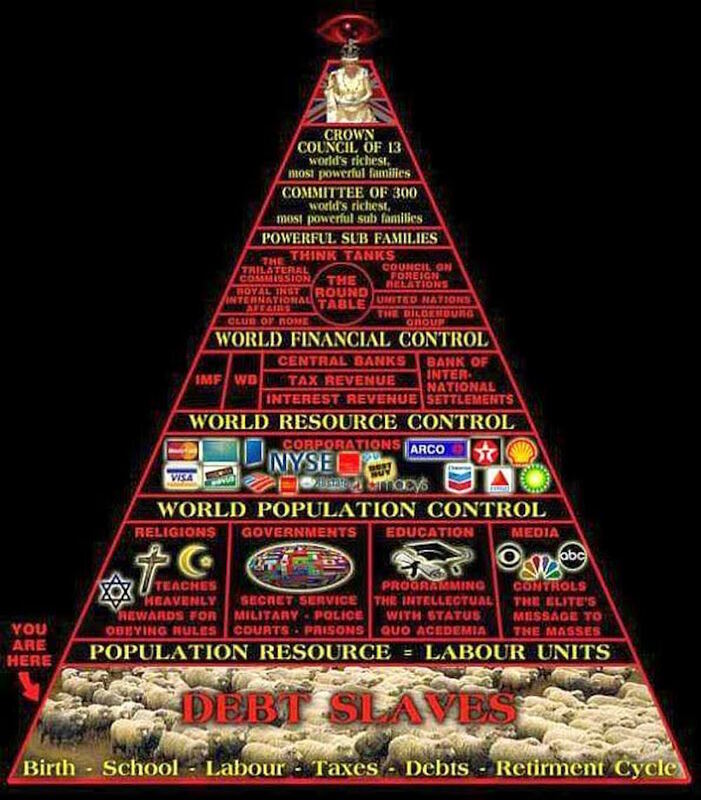 The primary means by which so many clandestine organizations and secret societies have fastidiously constructed this matrix is through the use of carefully planned conspiracies and their corresponding cover-ups. There are countless conspiracies initiated by TPTB that have been identified and proven over the centuries. Likewise, there are countless cover-ups that have been definitively exposed if they have not exposed themselves first. The last 100 plus years have seen a dramatic uptick in the complex and convoluted conspiracies specifically designed to wipe out various populations on Earth. Beginning with the Spanish Flu of 1918, the world has experienced one conspiracy after another, each with the explicit purpose of killing targeted groups of people. The most obvious examples of these genocidal conspiracies and their multi-decade cover-ups are listed below. Each of these murderous plots is being systematically exposed worldwide as daily reports increase in frequency and details. These multifarious conspiracies carried out to kill vast swaths of humanity are known to many but still rejected as being intentional. If the people only knew just how deliberate these genocidal schemes were, they would violently revolt against each godless system that is responsible. Can you believe that the preceding list is only a fraction of the ways in which The Powers That Be (TPTB) are trying to kill us, after they sicken and wound, incapacitate and injure, cripple and harm us?!?! There are still other depopulation plots, not listed above, described in the following link. And let’s not forget the many depopulation conspiracies that fall so far under the radar only a few of TPTB know about them. You don’t even want to know about those. Well, how about just one ultra-classified black project going on at this very moment: What if the scientific technocracy is using highly advanced Tesla scalar-wave technology to manipulate solar activity? And, that the Sun doesn’t like being the object of these exceedingly dangerous and risky experiments?! Where’s that going? And the darker and bigger the cloud, the more brilliant is the silver lining, yes? Truly, it’s never been so urgent to turn this ongoing and unmitigated disaster into an awesome opportunity. Because that’s exactly where we are as a race of humanity … as a planetary civilization … and as a community of nations … in a race to the bottom as we collectively face relentless assaults from every direction. At the end of the day, each of these attacks on our personal sovereignty must soon be faced and overcome. Back to the dark cloud and gathering storm being geoengineered around the globe as climate change. It’s true: even the massive and unrelenting chemcloud cover that envelops the whole planet is showing us the way forward, if only we can collectively see the silver lining. What’s first necessary, however, is for a critical mass of residents of Earth to wake up to the hard truths and grim realities that surround us. This is absolutely essential to saving both humanity and the biosphere. Society as a whole simply cannot respond to that which is unknown or incorrectly understood. And the greater the collective ignorance and/or misunderstanding, the greater the calamities that will befall humanity. KEY POINT: No matter what happens in the future, Mother Earth is fully capable of protecting herself. The BIG unknown here is what she may be compelled to do to save her own skin. Hence, it’s up to humankind to save itself from the technological tyranny — the TECHNOCRACY — that has long taken over the world community of nations. And, to do it fast before the forces of Mother Nature are really let loose! Which brings us to the planetary collapse taking place right before our eyes. Not only is the biosphere itself undergoing a collapse of aquatic, land-based and atmospheric ecosystems and regional environments everywhere, species are going extinct at an unprecedented rate. As this breakdown occurs at a meteoric pace, the corresponding Global Control Matrix is also disintegrating in broad daylight. The sheer number and profundity of cover-ups falling apart as we write this is making it practically impossible for TPTB to maintain them, much less manage new cover-ups. This ever-intensifying dynamic is also making their lives miserable…and each day gets more miserable for them. For instance, do you know how incredibly difficult it is right now to constantly cover up the chemtrail conspiracy alone? This single lie requires a herculean effort to maintain. The Internet has served to inform and educate folks everywhere about the highly toxic chemical geoengineering taking place in their skies—24/7. Now that’s just one HUGE lie that TPTB are required to sustain EVERY FRIGGN’ DAY OF THEIR LIVES. Now add to that the epic falsehood the transparent lie that ‘vaccines are safe’. How much harder did their daily job just become to support these two major cover-ups regarding chemtrails and vaccines. And remember these cover-ups — both of them — are non-negotiable; they must be maintained for dear life as far as TPTB are concerned. They are way too heavily invested to do otherwise. Now, lets add to this monumental task the necessity of perpetuating their ‘5G is perfectly safe’ lie. What will the power elite do when people start dropping like flies on every continent … … … but only where 5G is fully operational? How, pray tell, will TPTB cover up that inevitable catastrophe? Then there is their latest and biggest false flag operation and psyop just conducted in Christchurch, New Zealand on the Ides of March. Well within 24 hours of this shocking mass shooting, exposés like this were already posted all over the Internet. There have even been similar mass casualty incidents which were exposed right as they were taking place. How’s that for an MO that’s been blown wide open—FOREVER! Bear in mind that if the CIA’s Mockingbird Media was not already functioning at full tilt for several decades, this cover-up management process would have been totally unmanageable. Now that the Alt Media is alive and well, working alongside the Fifth Estate, the genocidal perps are simply unable to keep the lid on every conspiracy and cover-up that pops up seemingly every hour. So, this is where we really are. TPTB can no longer maintain the various manufactured illusions that have allowed them to keep their utter command and control of what has been basically a prison planet. The time and resources and effort and scheming and money necessary to run the countless conspiracies, and then cover them all up, is now way too much to expend, particularly for what are now rapidly diminishing returns. Not only is their fatally flawed model breaking down, their newer plots and schemes are so absurd and farcical they are making TPTB a laughingstock. Hence, each and every day now brings more opportunities for millions to wake up to the state-sponsored crimes against humanity as well as to the government-approved programs that injure and kill. As the number of awakened souls increases, there will come a time in the not-too-distant future when TPTB will have nowhere to go but to the gallows. When those in government office and corporate leadership realize that they have much more to fear from the people they serve than from their Deep State handlers who control them, everything changes in a day and a night. In other words, when the populace lights their torches and picks up their pitchforks en masse — on the way the City Hall — those who have betrayed the citizenry will flip in a heartbeat. At that point, they will know that We the People can be a LOT more dangerous and deadly than even their furtive masters in the Shadow Government. Vigilante justice can also be much more scary when at the mercy of the out-of-control mob. For example, what will the Neocon perps who pulled off 9/11 do when their treason has been exposed? Where will they go for protection once they’ve been identified as stone-cold traitors to the American Republic? The same questions can be asked about the Big Pharma execs who have foisted the dangerous and deadly super-vaccination agenda on unsuspecting parents and children. 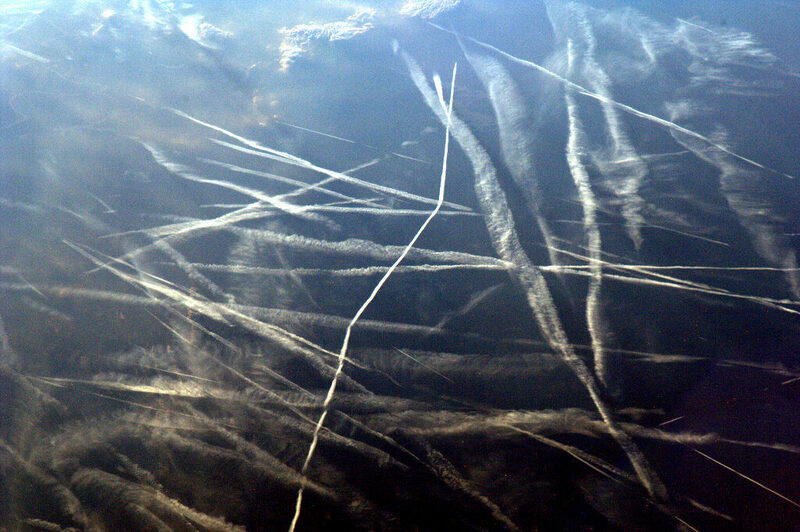 And how will the U.S. Military respond to charges of spraying poisonous chemtrails in American skies over many years? Then there is the FCC which has already begun the roll-out of 5G without any testing for human health and safety concerns. Where will those commissioners go when the people demand answers? Like many other folks, we’ve been at this for a long time. Never has it been so apparent that things are coming apart at the seams—EVERYWHERE! With each passing day, it’s clear that things are really heating up in every sphere of life. It’s as though the seeds of destruction that were planted at the very beginning of the Industrial Revolution have sprouted and grown into large trees which dot the Earth. While it’s entirely true that it is always darkest before the dawn, somehow the first rays are somehow perceptible in the fog of so much war and manufactured chaos. With this crucial understanding, it has never been so important for the real warriors among us to remain resolute and strong. While it’s easy to lose hope in the face of the unending adversity and seemingly insurmountable obstacles, together we can overcome. The bottom line here is this: Our tract of humanity is currently witnessing the very end of the epochal war between the forces of light and the forces of darkness. In point of fact, the dark side has already lost; they just don’t know it yet. Which is exactly why we see so many desperate moves and maneuvers on the global geopolitical chessboard. They will even try this: The Global Economic Reset Begins With An Engineered Crash before they attempt this: The Only Remaining Option for the NWO Globalist Cabal is: World War III. Unfortunately for them, it’s quite likely that TPTB will not give up without a fight. They have never been in a position of such weakness since the beginning of the age. That means that for well over 5000 years of the present Kali Yuga (also known as the Iron Age) TPTB have been firmly in charge of this plane of existence. 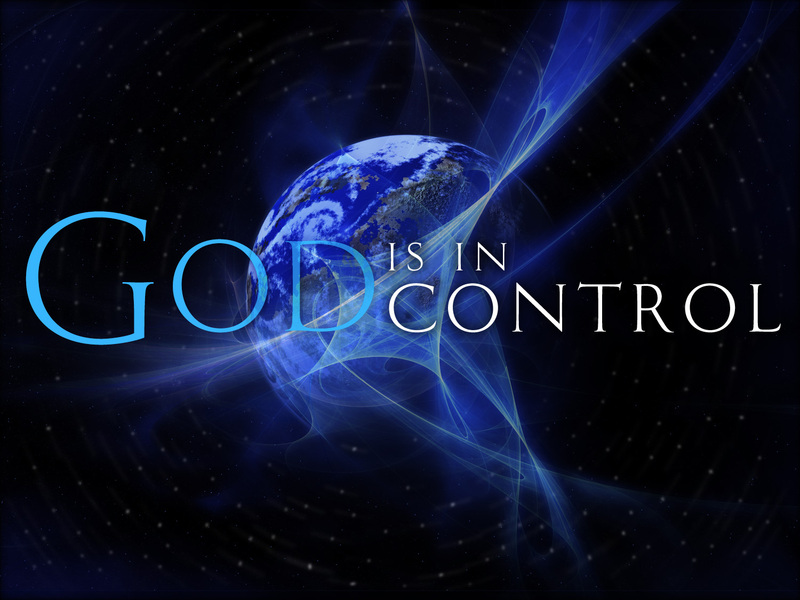 However, that’s all about to change … … … but those long-anticipated changes will only happen in God’s time, not man’s. Therefore, the best most of us can do is to support the divine plan anyway we can. Prayer and positive intentions are an excellent way to support this greatest cause of the Third Millennium. Oh, and by the way, for anyone who doesn’t believe the end is near, perhaps it’s a good time to read this little wake-up call: Calling all Lightworkers! The Day of Reckoning is at Hand. Should a critical mass of souls not be attained in order to sufficiently elevate the collective consciousness to precipitate the mandatory shift, every inhabitant of Earth should expect THE PHOENIX MOMENT: An Inescapable Global Event Is Close At Hand.